Easy access to the city's must-see destinations. If what you're looking for is a conveniently located hotel in Bangalore, look no further than The SPF Palace. The spacious rooms are done minimalistically and make for a peaceful space for the residents. The colourful cushions and curtains add a pop of colour to the place. Situated close to the city centre, guests are well located to enjoy the town's attractions and activities. With its convenient location, the hotel offers easy access to the city's must-see destinations. 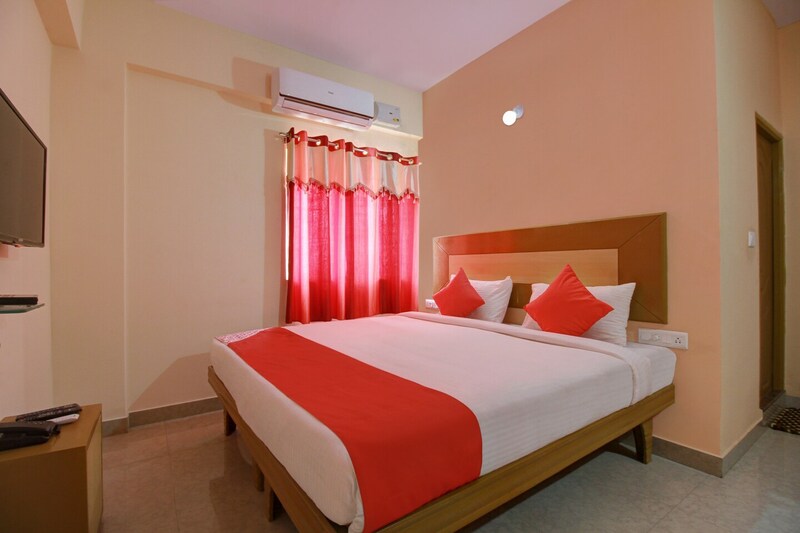 SPF Palace also offers many facilities to enrich your stay in Bangalore. Guests of the hotel can enjoy on-site features like free Wi-Fi in the rooms. The hotel's recreational facilities include dining area, sitting area in every room and a bar for your nightlife.